Maintain a constant supply of running water in your home with our plumbing repairs and installations. 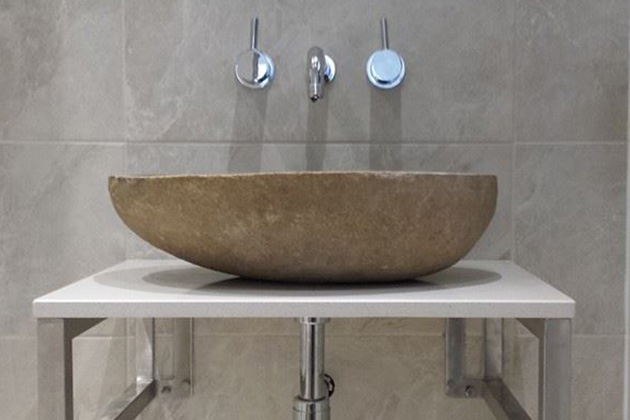 At MJS Plumbing & Heating Ltd, in Dorchester, Dorset, our team of plumbers use more than 10 years of experience to complete work in domestic properties, new builds, and static caravans. When your central heating system or boiler breaks down, it is inevitable that winter will be just around the corner. Turn to our team of experienced engineers to restore the heat and hot water in your home. 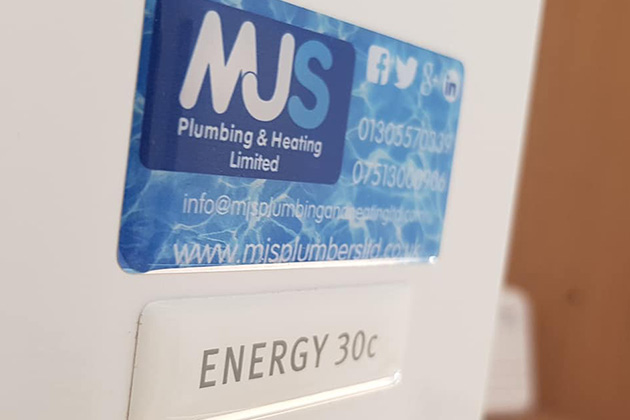 At MJS Plumbing & Heating Ltd, in Dorchester, Dorset, we carry out an array of boiler and heating services. 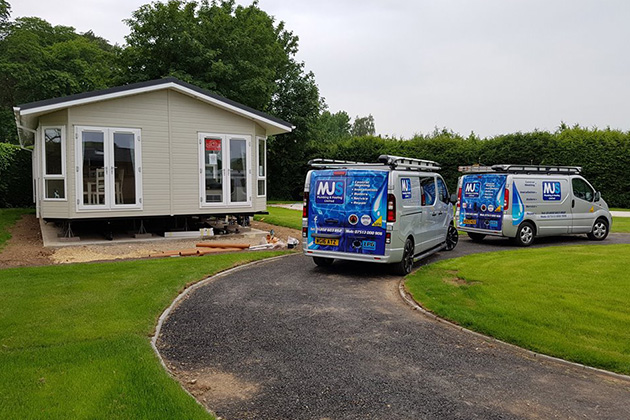 Make sure that your caravan is in top condition with the assistance of MJS Plumbing & Heating Ltd. Based in Dorchester, Dorset, our skilled team specialise in static caravan repairs, drain downs, and maintenance. By covering all types of plumbing and heating work, we can ensure that your caravan functions efficiently all year round.